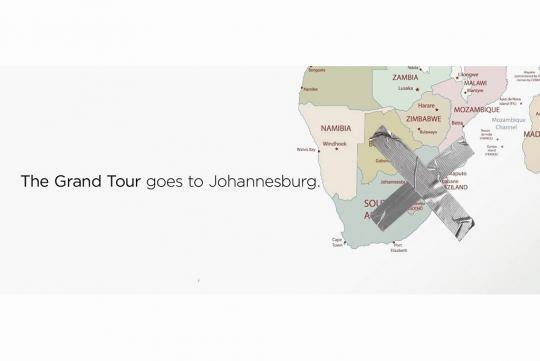 The Grand Tour, Clarkson, Hammond and May’s upcoming motoring show on Amazon Prime, will be shot in Johannesburg, South Africa, on 17th of July. Only revealed recently, the show will feature short films shot in different locations around the globe, while the studio audience portion will also take place at a different location around the world every week. Yup, Amazon sure has thrown quite a lot of money at the show. The very first episode will be filmed in front of a live audience housed within a giant tent and if you are a fan of the ex-Top Gear hosts, you can stand a chance to win tickets to watch them live, all free of charge. All you have to do is tweet a photo or a video of the most unusual place you’ve ever put up a tent, using the hashtag #TheGrandTourJoburg. Got a chance to watch the "new" Top gear and it was utter rubbish. No matter how popular or how influential you are, does not give you the right to belittle other people. If you can't even do the basic human thing of respecting another human being, then it is befitting to be removed. Sorry but what just happened? Just logged in and see this. 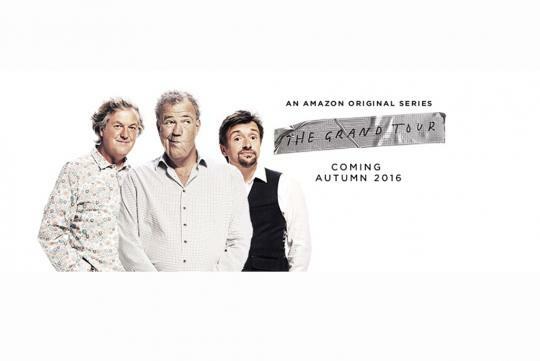 Not about you but the presenters of previous Top Gear.